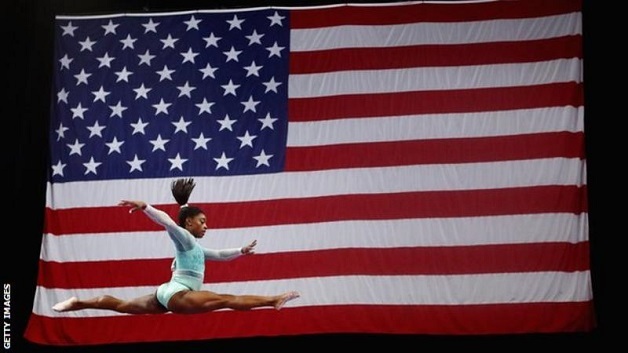 Olympic champion Simone Biles became the first woman to win five US Women’s Gymnastics Championships all-around titles and wore an outfit to show her support for survivors of sexual abuse. The 21-year-old American is continuing her comeback after a two-year break. In January she was among more than 100 gymnasts to say they were abused by ex-United States team doctor Larry Nassar, who received a prison sentence of up to 175 years after pleading guilty to criminal sexual conduct. Former world number one Novak Djokovic became the first player to win all nine Masters 1,000 tournaments with victory over Roger Federer in Cincinnati. The 31-year-old Serb, a five-time runner-up at the event, beat seven-time champion Federer 6-4 6-4. Meanwhile, a maiden T20 hundred from skipper Kieron Pollard at last propelled St. Lucia Stars to a first Hero Caribbean Premier League (CPL) victory in 15 matches with a dominant 38-run victory over Barbados Tridents on Friday night. 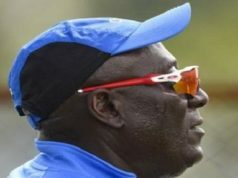 The Stars scored of 226/6, and, despite 58 off 45 from Tridents opener Dwayne Smith, Barbados’ run-chase stalled in the middle overs and came up well short on 188/6.